In India, there are only 3 seasons – summer, winter and rainy. These pictures were taken a couple of months back when I went for a visit to my father’s village. 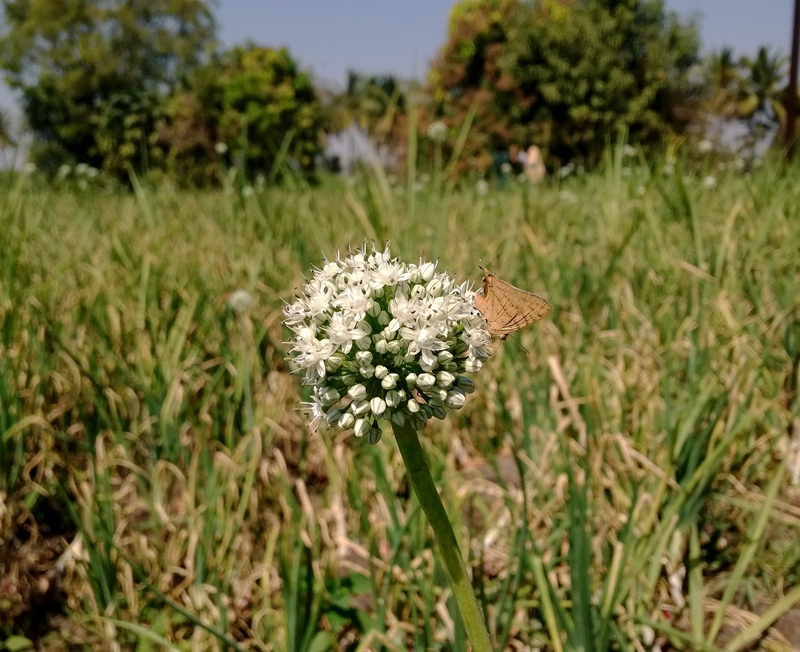 These are pictures of onion flowers or shoots or whatever they are called. If you want to chat just drop a mail to mohittrupti@gmail.com and we'll get back to you asap. Huge Ostrich Egg…an Omelet can feed an entire family.